The resources in this section are those that came to light during the Creative & Credible project, either during the literature review phase, or through discussion and interview with members of the Stakeholder Reference Group. This is not intended to be an exhaustive list of resources relating to arts and health evaluation, instead it provides background and references for all the elements discussed on the website. Weblinks (URLs) change.  Please contact Willis Newson if you find a broken link so we can fix it. Willis Newson, in collaboration with Professor Norma Daykin, Tampere University, Finland and other partners including the Royal Society of Public Health and the University of Winchester Centre for the Arts as Wellbeing, is offering a number of training and professional development programmes based on Creative and Credible. For news of Creative & Credible Training Programmes follow the links below. The links and resources below may be of use to you when you are considering and planning an evaluation. Guidance for third sector organisations on developing capacity for evaluation. Are you doing research or evaluation? Decide which using this guidance. Aesop 1 is a published framework for developing and researching arts in health programmes, that can be used to define and structure your evaluation. The Evaluation Cycle is discussed in more detail in an academic paper by Daykin et al (2013), available via academic subscriptions. The following links and resources introduce you to some valuable reviews of the evidence for arts and health. A review of the literature and a clear demonstration of the evidence for long term health benefits from participating in the arts. Understanding the Value and Impacts of Cultural Experiences (Carnwath and Brown, 2014, also known as the Wolf Brown report) . An extensive international literature review commissioned by Arts Council England. The Value of Arts and Culture to People and Society . A 2014 review from Arts Council England. These draw on wide-ranging evidence to derive five actions beneficial to wellbeing: connect, be active, take notice, keep learning, and give. These can also be used as outcome indicators. Rosalia Staricoff's 2004 review is an invaluable source of information for the sector. This is an updating of Staricoff's 2004 review by Stephen Clift and Rosalia Staricoff. Downloadable PDF produced by the Creative and Credible team. Tools and resources to help you engage with your stakeholders and set effective aims for an evaluation. Co-production in social care: What it is and how to do it. A useful guide to what co-production is and how to develop it. This is a visual tool to help organisations identify their aims and objectives. Written by the Charities Evaluation Service, the website also contains a wealth of information and tools for evaluation and monitoring. Democs are a creative method for consultation by the New Economics Foundation. Information about Consultation and aims-setting produced by the Creative and Credible team. These tools and resources will be useful when you are thinking about developing an evaluation or outcomes framework. A popular tool that helps you to define your path from needs to activities to outcomes to impact, how to describe the change you want to make and the steps involved in making that change happen. Outcomes are explained in a fact sheet from Arts and Health South West (AHSW): what they are and how to measure them. This is a guide through Youth Music’s five stages of developing an outcomes framework. Logic modelling is a framework to enhance program planning, implementation, and dissemination activities. This web resource contains the Logic Model Development Guide and an evaluation handbook. Realistic evaluation is a form of program evaluation that asks “What works, for whom, in what respects, to what extent, in what contexts, and how?” Find out more by with reading this free chapter from Pawson and Tilly (1997). A useful guide from the Medical Research Council (MRC). Some resources to help you think through the ethical implications of research and evaluation. Extensive but a touchstone reference. More concise than the BPS’s Code. The National Children’s Bureau (NCB) has produced comprehensive practical guidelines for researchers (helpful for evaluators too) who are thinking about involving children and young people (CYP) in their research project as participants or in a more active role (2010). Helpful links for planning and implementing data collection and analysis. A useful book if you are thinking of designing your own questionnaire. Evaluation Theory, Models, & Applications by Stufflebeam and Shinkfield. Another book that might help when thinking about questionnaire design. A guide to 'open coding' using the grounded theory approach. A guide to the use of thematic analysis for analysing qualitative data. This paper outlines an approach to using thematic analysis and contains useful guidance for evaluators and researchers. An example of the use of case studies, in an evaluation of Youth Music participants. If you are writing a project case study rather than about a participant, here is a good example from West Midlands Arts, Health and Wellbeing. Further examples of arts and health evaluation studies using different designs and methodologies have been undertaken by researchers at the Sidney de Haan Research Centre for Arts and Health. The Big Lottery Fund have resources and guides on their evaluation and research pages here, including a guide to Cost Benefit Analysis. These links may be useful if you are considering using validated scales in your evaluation. Bear in mind that some scales are copyrighted and there is a charge for their use. Generally the tools linked to in this section are freely available for use. Oxford Cognitive Therapy Centre have an overview of different validated scales and some critique, with further information. The Warwick-Edinburgh Mental Wellbeing Scale (WEMWBS) is widely known and used for the monitoring of mental wellbeing in the general population and the evaluation of projects to improve mental wellbeing. The Patient Health Questionnaire (PHQ-9) is recommended by IAPT for measuring depressive symptoms. CORE is another quantitative, commonly used validated scale. (2011) is a US based measurement. You have to register but it is well developed and slightly different to WEMWBS for example. The User Guide has basic information on how to use the EQ-5D-3L instrument.  There are a range of open-access repositories and collections of Arts and Health reports and literature. Please also see the evidence review section above which contains some significant literature reviews. A searchable online library housing the key research and evaluation documents on the impact of arts-based projects, programmes and interventions within the Criminal Justice System. This has a useful section on research with many downloadable reports. AHSW have a useful research and evaluation collection. In association with the Sidney de Haan Centre, Nick Ewbank Associates produced a report on Cultural Value and Social Capital, based on a project supported by the Arts and Humanities Research Council (AHRC). The Centre researches the potential value of music and other arts in the promotion of well-being and health. The Centre brings humanities and social sciences perspectives to bear upon an exploration of the human side of medicine. The UK's longest established arts and health research, advocacy and development organisation. The AHRC funded a project looking at how to assess Cultural Value. An Arts Council England funded programme in collaboration with the National Council for Voluntary Organisations (NCVO). The Centre aims to research and advocate, through knowledge exchange and consultancy, the development of projects in the performing arts and wellbeing. Some policy initiatives that may inform your thinking. Launched in 2014, this group has so far debated the Care Act, how Arts and Culture can contribute to improving the quality of care and commissioning for Wellbeing. Launched in 2012, the National Alliance aims to provide a clear, focused voice to articulate the role creativity can play in health and wellbeing. A new National Excellence Research Centre (like NICE) which is focusing on understanding what we can do to increase wellbeing. Aims to help many more people have a better later life by identifying evidence of what works and by encouraging change in line with this evidence.